I'm back for another edition of the Quick Review. 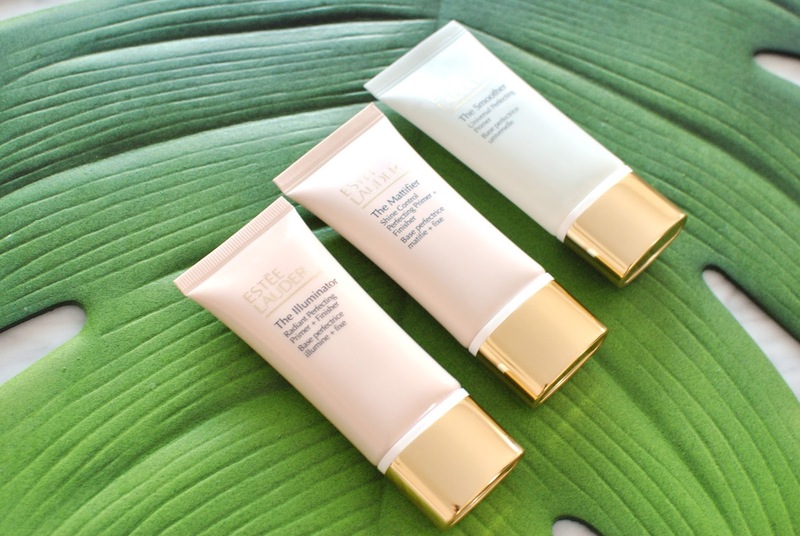 Today we are taking a look at Estée Lauder's newest Perfecting Primers. There are three of them: the Mattifier, for shine control; the Illuminator, for a brightening effect; and the Smoother to even out the appearance of the skin. I have tried all of them with, and without makeup in order to test the differences in textures and finishes. The Illuminator (left) is a fluid texture with a slight iridescence to it. It is easy to apply and does not ball up on your skin. It doesn't feel tacky or heavy at all. The Mattifier (center) is surprisingly fluid, almost runny. I was expecting something with silicone or a drier texture. Again, it is easy to apply and does not ball up on the skin. The Smoother (right) resembles other silicone-based primers and is a clear, smooth gel type texture on the drier end. Again, this is so smooth it doesn't ball up on the skin or create residues. The Illuminator: I like it under a very matte, flat foundation. It does not help with lasting power and can tend to make you look oilier faster. The Mattifier: This was a big letdown for me. Not only did I not notice any mattifying effects, it actually made me very oily/shiny very fast and I think it broke me out. The Smoother: My favorite of the three. 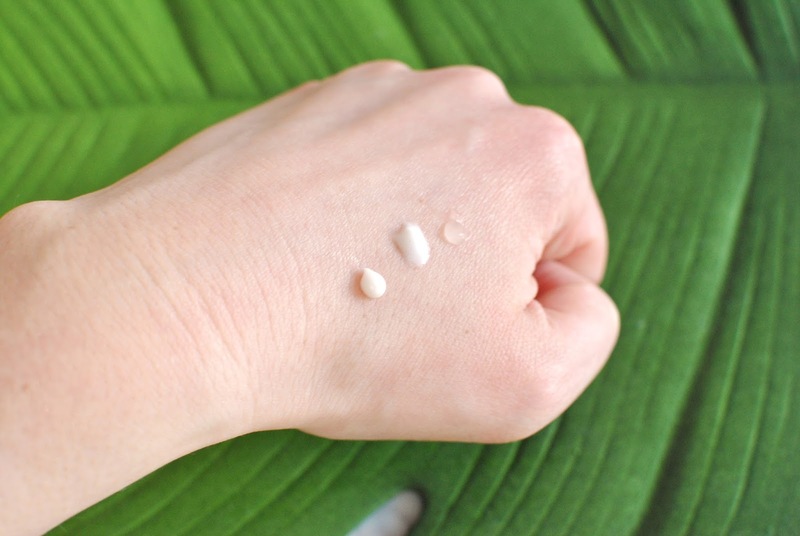 While I don't think this smoothes the skin quite as well as other primers I've used, it does mattify the skin more than the Mattifier primer does and improves the lasting power of my foundation. 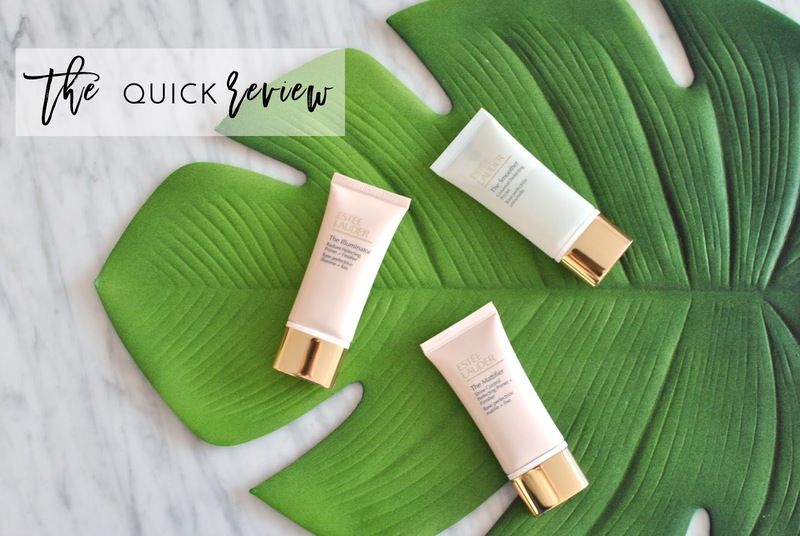 All in all, I found these primers a bit disappointing, especially considering the price tag ($44 CAD), which is a shame because I really wanted to love them! I really like their sleek packaging and pleasant textures, but my skin did not react well to them.